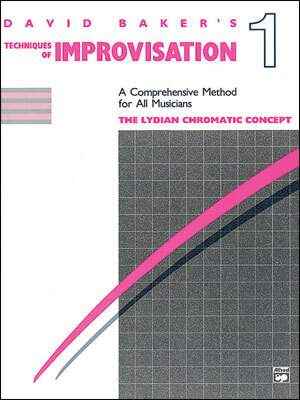 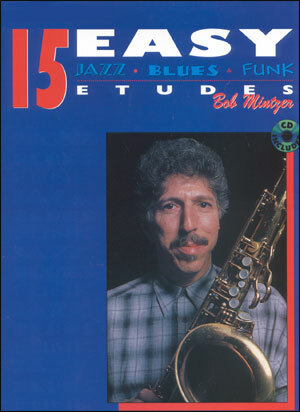 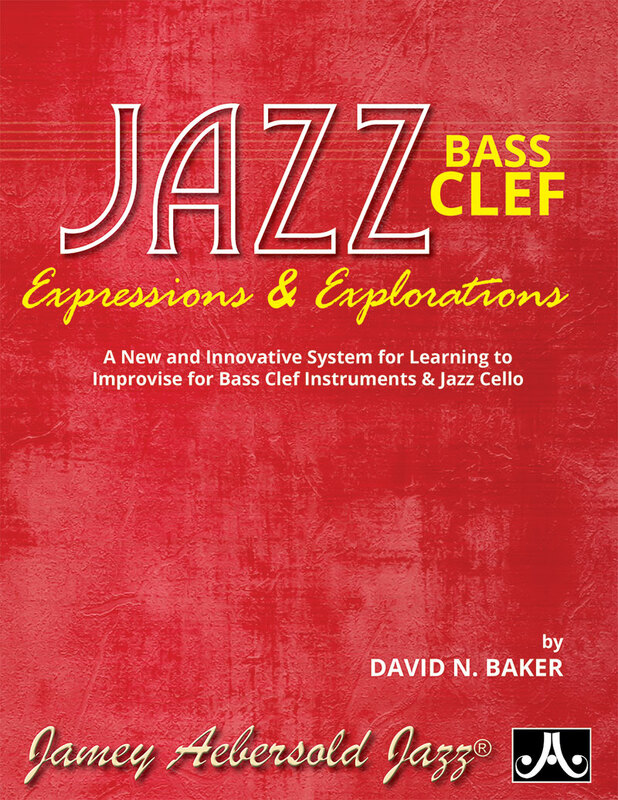 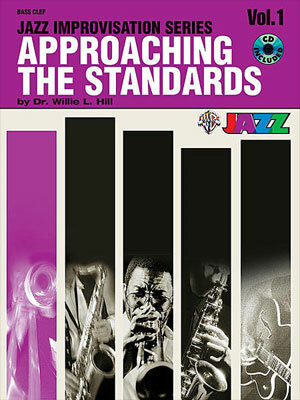 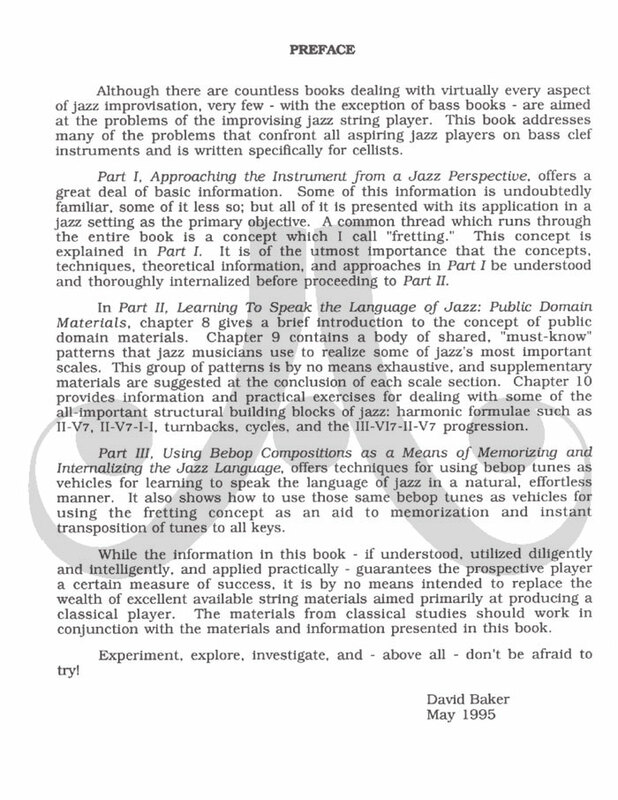 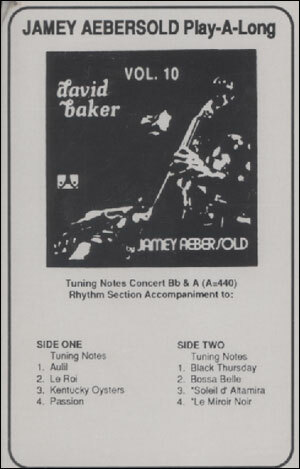 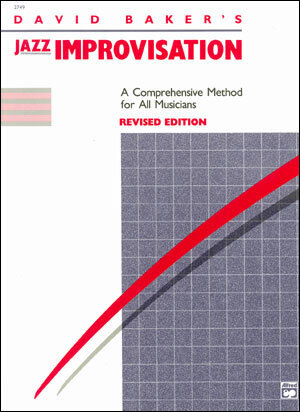 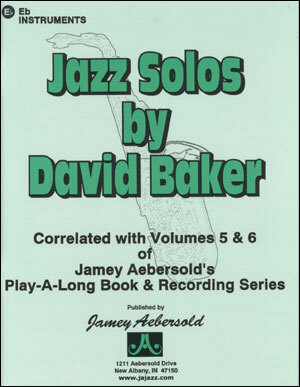 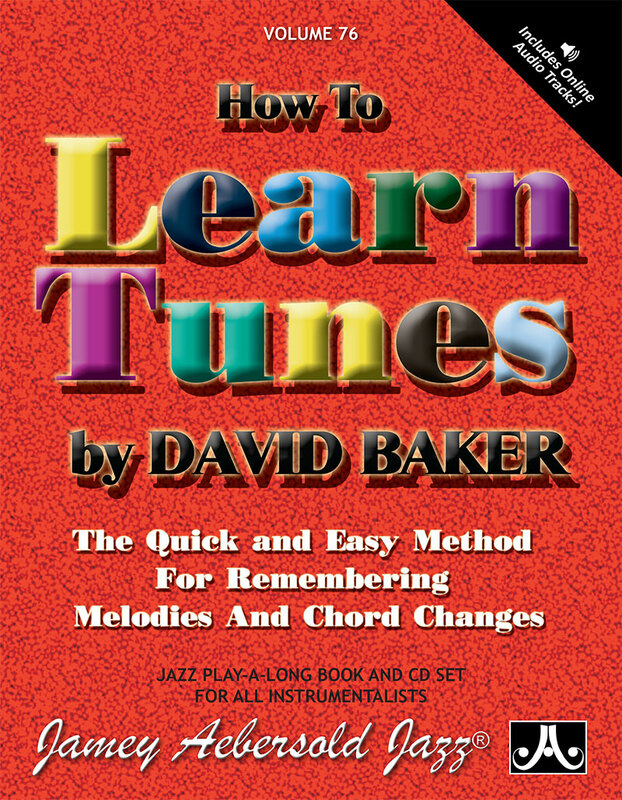 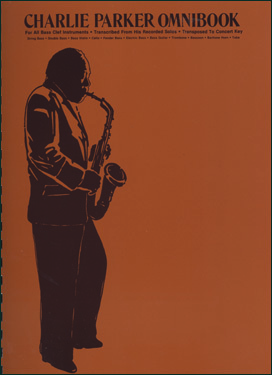 David’s most innovative book yet on the art of Jazz Improvisation. 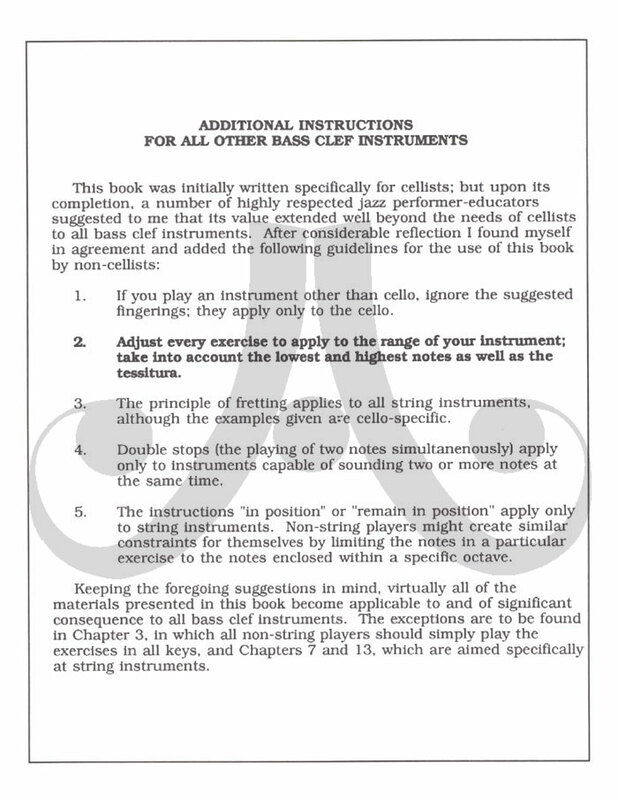 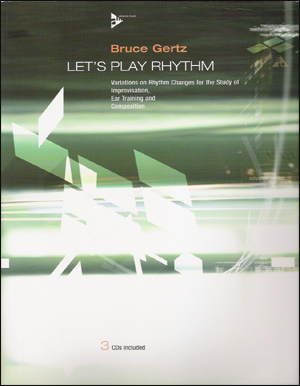 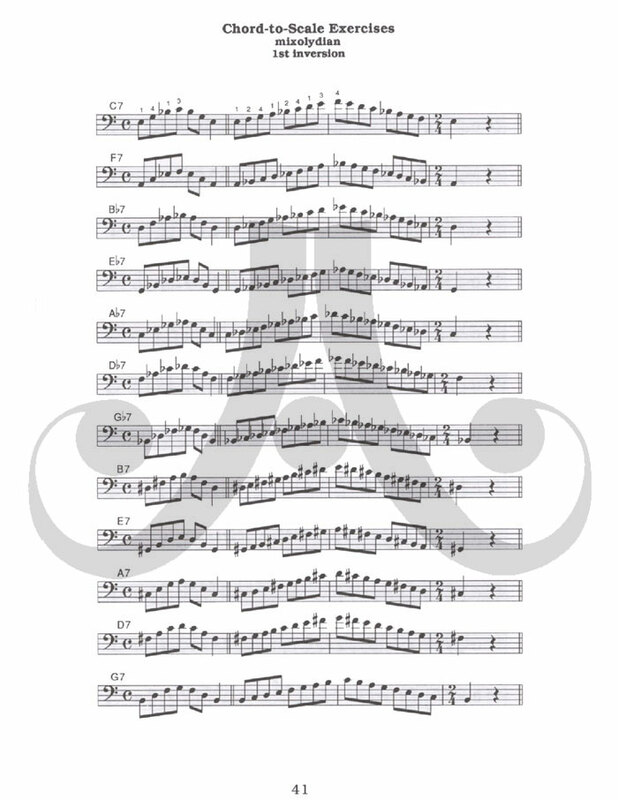 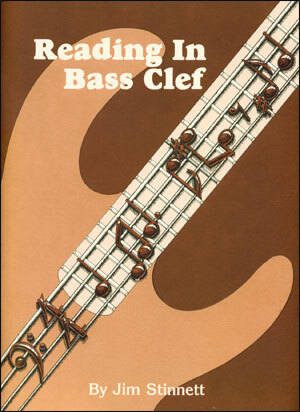 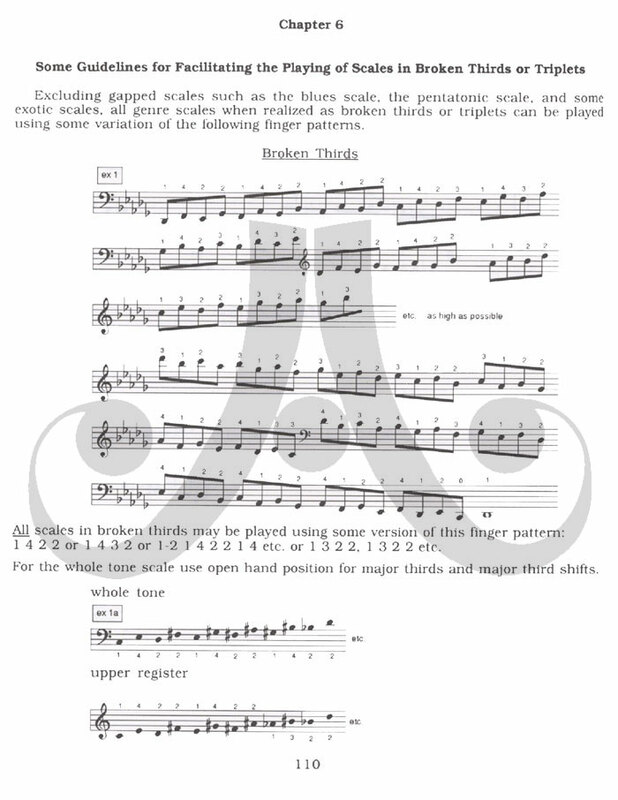 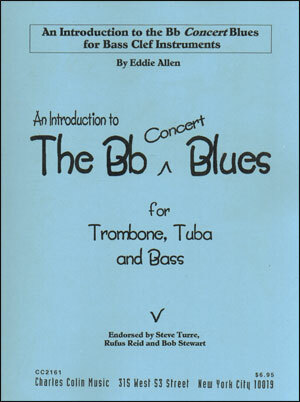 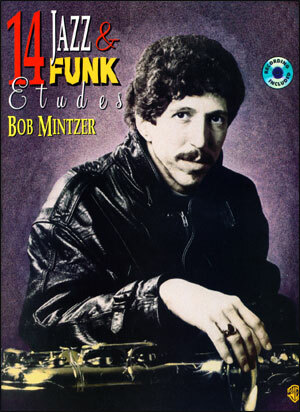 Includes special notation, markings and info for string players. 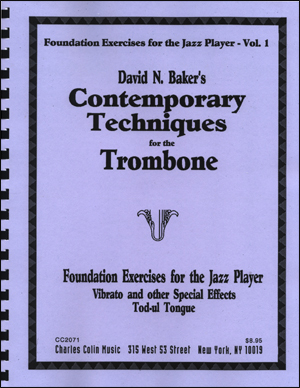 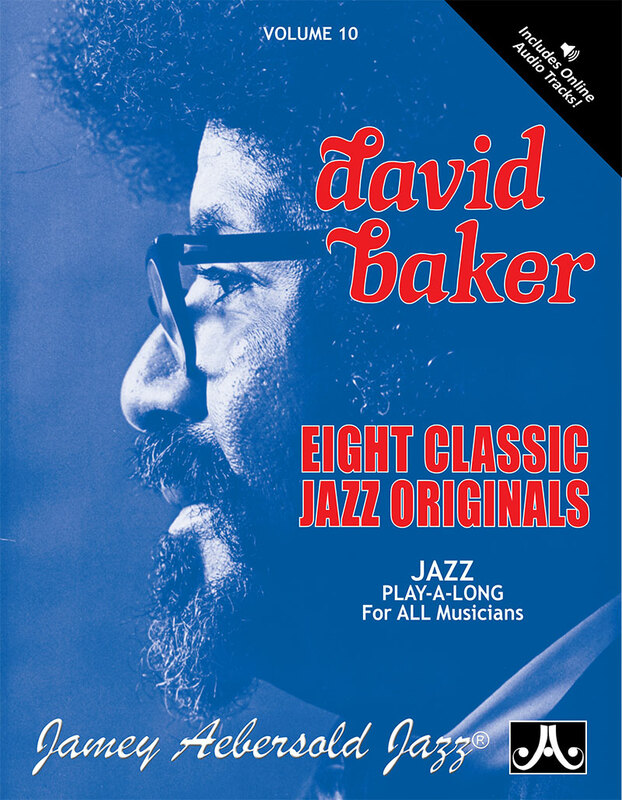 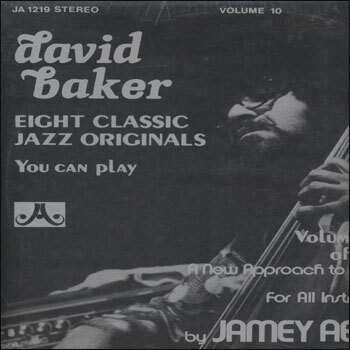 David Baker is one of the most sought-after jazz educators in the world, and his influence on the giants of jazz can not be overestimated. 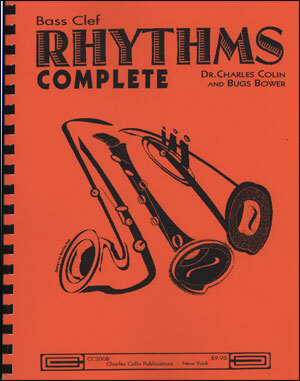 Here, through systematic study, this text will allow more complete musical expression by emphasizing the patterns and phrases that work. 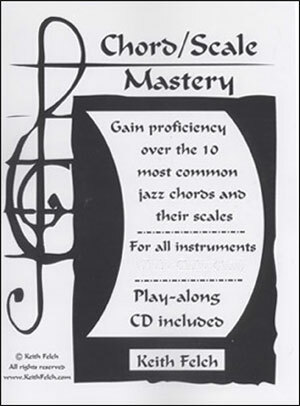 He has brought together much of his decades of experience into one resource!